Do you want the "cure" for your health woes? Dr. Karen Kan will interview David Scharps, an independent filmmaker who made history after creating the life-changing health documentary,"The Cure Is.."
Inspired by his passion for health and natural healing, David embarked on a journey to create an eye-opening masterpiece. And after two years of backbreaking work, "The Cure is" was finally born. 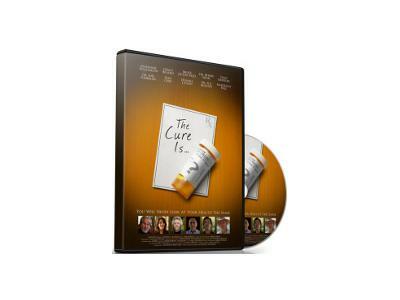 "The Cure Is.." is David's work of art--a gift for patient groups and communities that are battling various health threats. Devoid of false claims and sales pitch, "The Cure Is" will bring you a health formula more powerful than what human genetics can offer. 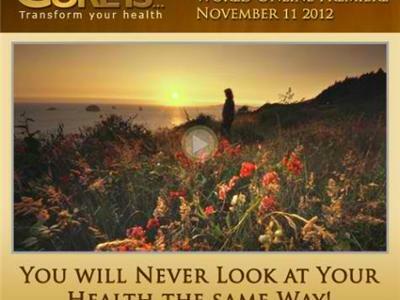 It will unveil the truth about how your thoughts, beliefs and emotions can be the key towards achieving optimum health. 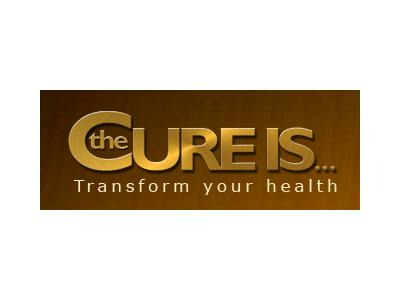 "The Cure Is.." also unites some of the most influential health experts ever known including Dr Bruce Lipton (The Biology of Belief), spiritual teacher and author Marianne Williamson (The Age of Miracles), leading health authority Paul Chek, scientist, visionary and scholar Gregg Braden, internationally recognised cancer expert Dr Bernie Siegel, and fitness expert Tony Horton. Do you want to transform your health today? Click here for more info.